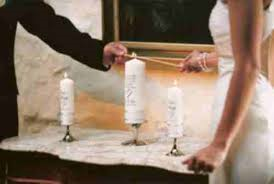 The lighting of the unity candle is a relatively new tradition that some couples take part in at their wedding. The lighting of this particular candle symbolizes the union of two separate lives into one together. 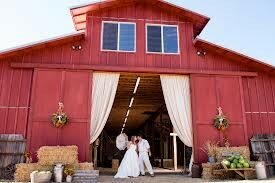 During the lighting ceremony, couples can either light the ceremony in silence or have their minister narrate. Before the ceremony, two taper candles, called family candles, are placed on each side of the unity candle and lit by a family member, normally the mother. The couple moves towards each other and stand on either side of the candle holder. The taper candles (one for the bride and one for the groom) represent their individual lives. 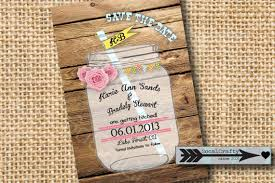 At the same time, the couple will take their candle, and light the unity candle together. Once the candle is lit, the bride and groom will place their taper candles back to where they had started, and blow them out. By blowing out their separate candles, they are ending their separate lives and taking place in a new one together. 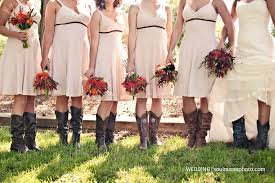 Like other traditions, the unity candle does not have to be done the same as everyone else’s. Some couples choose to have their fathers light their candles, or siblings. This tradition is meant to represent two families coming together and creating a new family, so how you choose to represent that is a personal choice.